Brewster Academy is unique in its approach to fostering your social and emotional learning. Of course, each and every day you are confronted with various social and emotional challenges and opportunities for character growth. In the dorm, in the hallways, in class, in the dining hall, on the fields, on the phone with parents, in the gym, downtown – simply everywhere! Learning how to navigate the highs and lows of your day and the complexity of various social dynamics is what makes this period of your life simultaneously exciting and daunting. 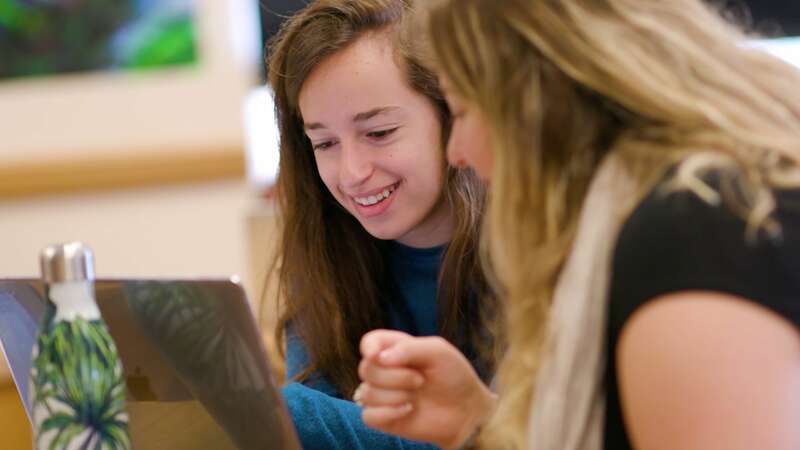 What we offer you at Brewster – along with plenty of opportunities to grow through experience – is the chance to engage in a classroom setting with your peers to try to anticipate and reflect on the inevitable challenges of adolescence. In 2011 Brewster became the first boarding school in the country to implement an emotional literacy curriculum in partnership with the Yale Center for Emotional Intelligence. This skills-based program is designed to teach students how to use and reason with emotion to develop the competency, skills, and knowledge related to character development, social awareness, and life skills. Today that curriculum is integrated across grades to meet the different stages of cognitive growth within high school-aged students. Faculty engage in continuous professional development to ensure they are proficient in curriculum delivery.